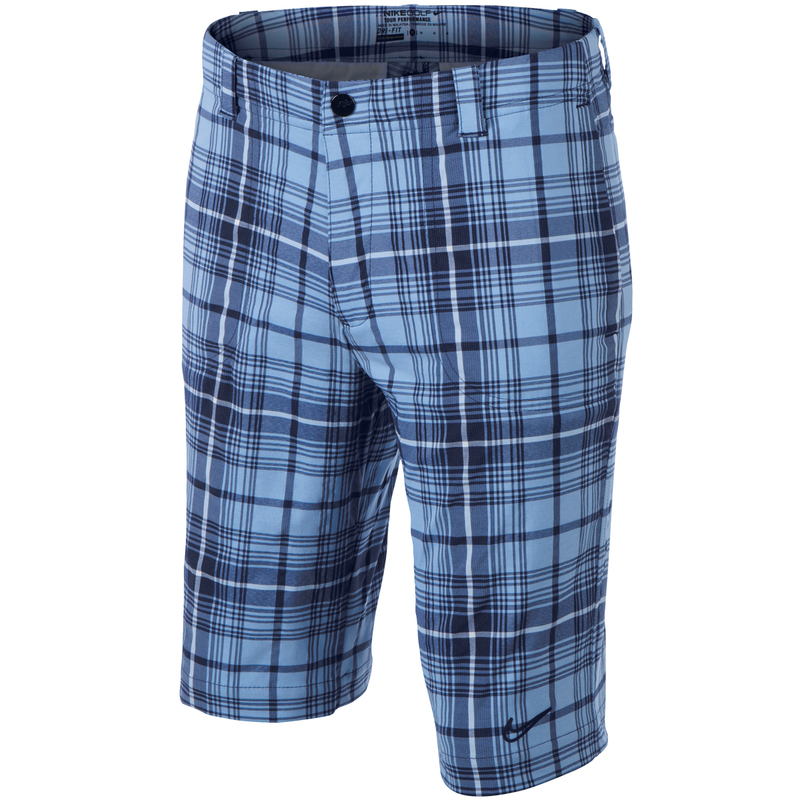 The Nike Golf Junior Plaid Tech Shorts feature sweat-wicking fabric and a classic pattern for comfort and style on and off the golf course. 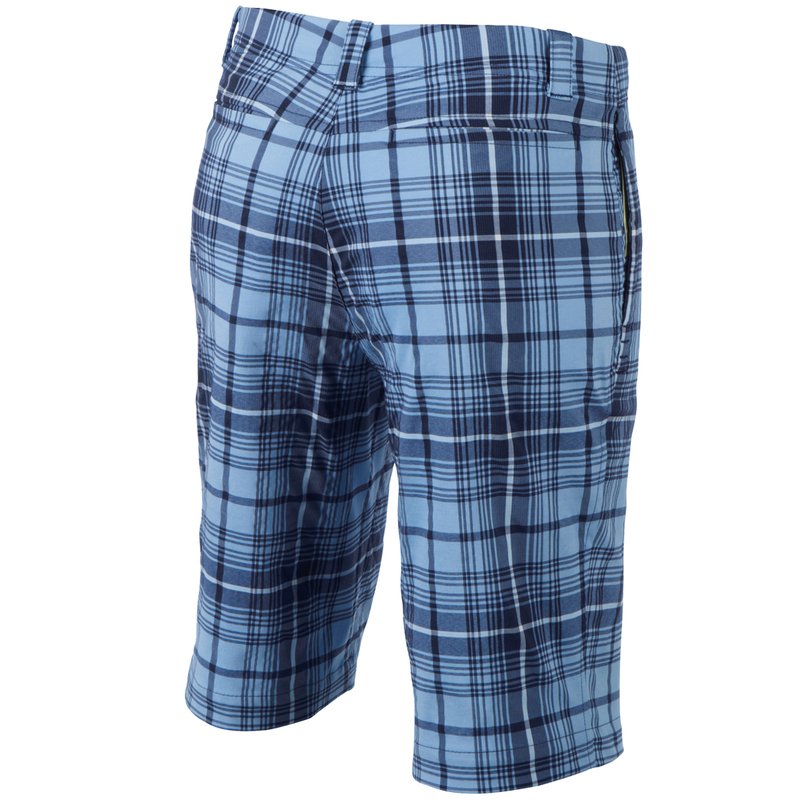 The timeless, all over plaid pattern provides style for the golf course and the snap closure with zip fly provides a lasting comfortable fit. 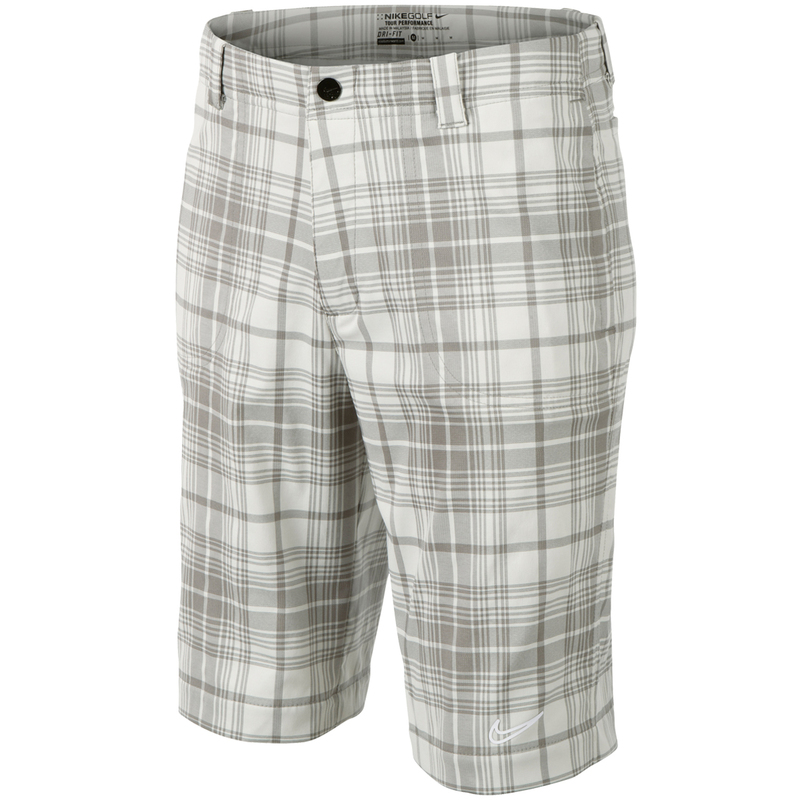 These brilliant Nike shorts feature Dri-FIT technology. 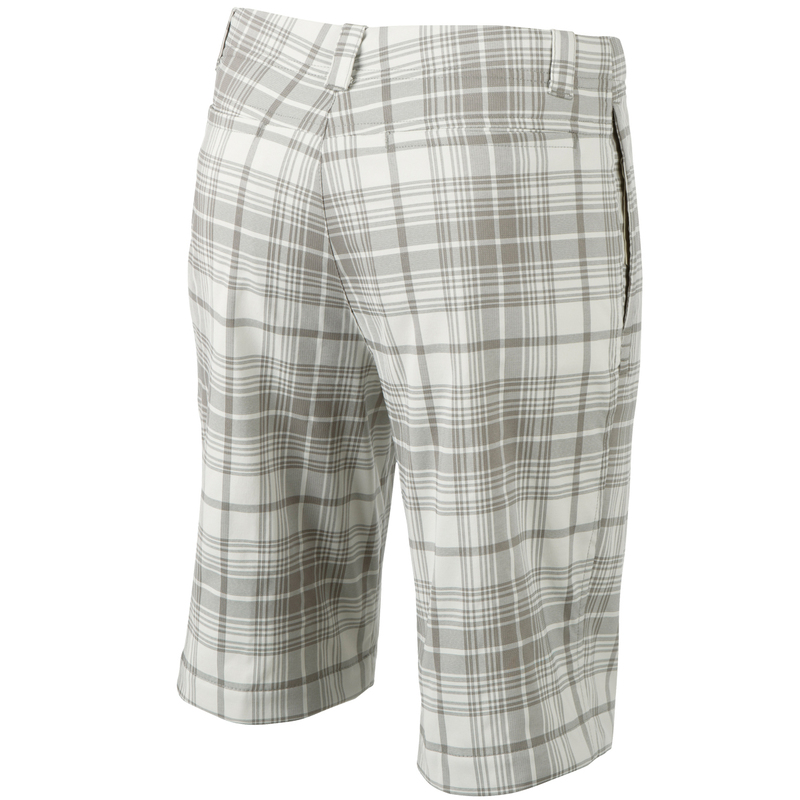 A high performance, microfibre, polyester fabric draws moisture away from the body, moving it to the fabric surface for fast evaporation keeping you dry and comfortable when playing rounds in the sun.